SoundCloud’s deal with the independents is seen as a step toward showing it could generate money for the artists and their labels. With its sleek design and easy integration with social media, SoundCloud has become one of the most popular sites for streaming music. But it has long had a tense relationship with the music industry because it lacked formal licensing deals, and so it paid no royalties. For the past year SoundCloud — which says 175 million people use the service each month — has faced pressure to make those deals, with mixed results. While it signed up Warner Music, one of the three big labels, it has apparently reached an impasse with Sony that has led to that label removing music by some of its biggest acts, like Kelly Clarkson and Adele, from SoundCloud. But Thursday, SoundCloud announced it had struck a deal covering some 20,000 independent record labels through Merlin, which represents small companies in digital negotiations. The deal covers some of the biggest and most influential independents, like Beggars Group (home to Vampire Weekend and FKA Twigs), Secretly Group (Bon Iver) and the electronic label Warp. The Merlin deal follows another SoundCloud arrangement announced last month with the National Music Publishers’ Association, which also covers a range of smaller companies. Publishers handle the copyrights for songwriting, which are separate from those for recordings. 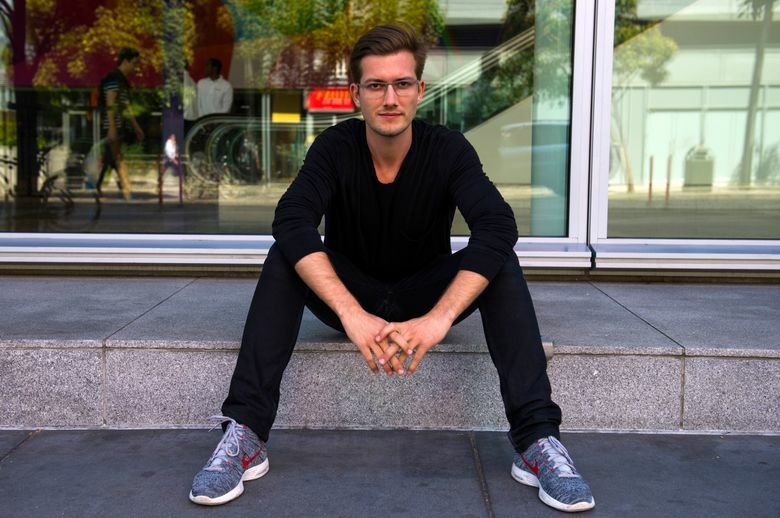 “Independent creators have always been at the core of SoundCloud, and with this partnership we’re thrilled to extend new revenue-generating opportunities to thousands of independent labels,” SoundCloud co-founder Alexander Ljung said in a statement. SoundCloud, which started in 2008 and is based in Berlin, holds an unusual position in the music-technology world. It is not a fully licensed operator, like Pandora or Spotify, but it is not a rogue service, either. The site remains highly popular with musicians, and it is often the first place labels and artists go to publicize brand-new music. In its most famous success story, the New Zealand alternative star Lorde released songs like “Royals” on SoundCloud long before they were available anywhere else. But even as SoundCloud tries to transform into a more official outlet, it has had difficulty convincing some of the industry’s big players that it can generate significant revenue for them. Last month, SoundCloud announced that since its advertising platform started late last year, it had paid about $2 million in royalties. That is up from zero, but apparently it was not enough to impress Sony. SoundCloud’s talks with Universal, the other major label, have also been slow going. Charles Caldas, the chief executive of Merlin, said SoundCloud’s deal with the independents was a step toward showing that it could generate money for the artists and labels whose music it featured.